On Tuesday night the Federal Treasurer Josh Frydenberg handed down his first Budget, a month earlier than usual, and perhaps only 6 weeks away from the next Federal election. What was of note was the announcement of the first Commonwealth Budget surplus in 12 years, with a forecast surplus of $7.1b in the 2019-20 financial year, and $45b in surpluses forecasted until 2023. Usually the day after the Budget is handed down, we are all busy here at Empire assessing the impact of any announcements and changes to our client’s circumstances, and frantically contacting those affected to make the necessary adjustments to their strategies. This year have been mercifully kind to both us and our clients, with no massive changes, at least in the areas where we work with you. In fact, we see this is a Budget of opportunity for our clients – the ability to get more into super for longer, reductions and simplifications in the tax system, and a broadening of the opportunity to write of assets for small to medium business owners. 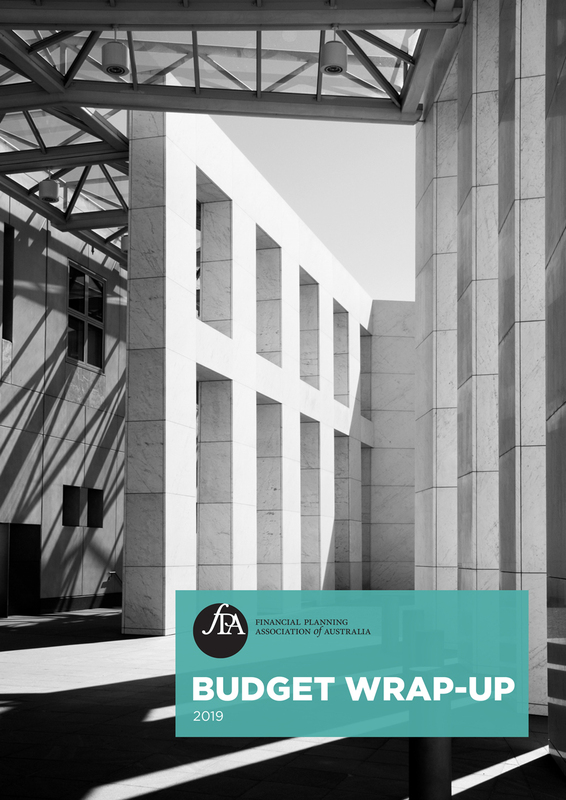 We have attached a summary of the Budget prepared by the Financial Planning Association of Australia. While we encourage you to read and familiarise yourself with the areas that may be of interest to you, rest assured we will be in touch to discuss In the meantime, to distil it even further, these are the 4 points we think will be of most interest to our clients. From 1 July 2022 the level at which the 32.5% Marginal Tax Bracket kicks in will be lifted from $90 000 to $120 000 of income, and from 1 July 2024 the 32.5% tax bracket will be reduced to 30%, and the threshold increased to $200 000. The 37% Marginal Tax Bracket will be removed altogether. The LMITO is due to end on 30 June 2022. The Government will increase the instant asset tax write-off from $25,000 to $30,000 and making this available for medium sized businesses (those with an aggregated annual turnover of between $10 million and $50 million) as well as small businesses. The increased threshold and eligibility apply from the release of the budget at 7:30pm on 2 April 2019. The write-off will operate until 30 June 2020. Small businesses will also continue to have access to the simplified depreciation rules. The Government will allow voluntary superannuation contributions (both concessional and non-concessional) to be made by those aged 65 and 66 without meeting the work test from 1 July 2020. As always, the team here at Empire is on hand to assist and answer any of your queries. Please feel free to call us anytime on 9323 3000 to discuss any of these matters further. Otherwise, we will address any opportunities for you at your next scheduled review, or sooner if appropriate.